I purchased a few books recently simply on the title or the book cover that was presented before me. I didn’t read the back, I just talked to the author and asked about it. I can’t believe that I was so easily parted with my money with books I had little knowledge of. It just goes to show how important one’s title and book cover are for our own books. Do we take the time and care that is needed for these two concepts? Or do we slap a title, a cover and move on to what we consider more important, writing? My sequel to my children’s book has no title. I haven’t taken the time needed to come up with one. I’m not one to spend time on this. 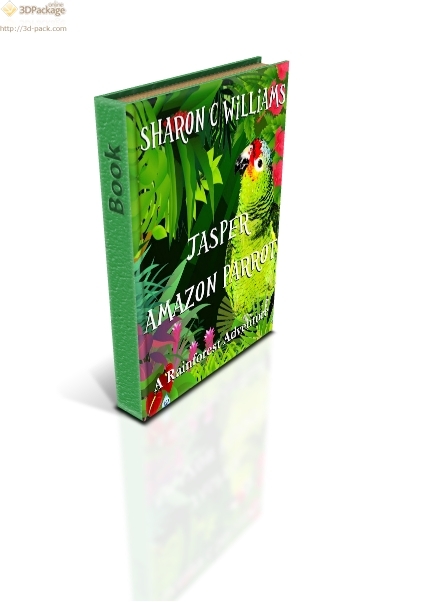 Majority of my titles have been offered to me: Jasper, Amazon Parrot: A Rainforest Adventure, Squirrel Mafia and Dragons in the Attic. Though in fairness I did come up with these. The manuscripts practically named themselves. These include Moe’s Cafe, A Woman of Color and Lost Faith. I guess for me it is a crap shoot if I can come up with one and how much importance I place on it. Sometimes the MS names itself and sometimes it needs a little bit of help. It’s in the editor’s hands now as I am midway through volume three of this series. A few people have offered titles to volume two. 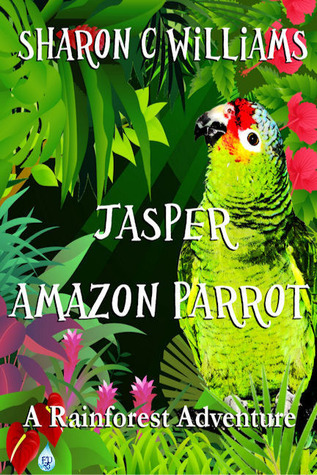 The ones mentioned have been Jasper, Amazon Parrot: Rainforest Friends, Jasper, Amazon Parrot: Rainforest Friends and Family and Jasper:The Next Adventure. I like them all to be honest. It sure beats me saying Jasper 2 which is all I had. A title in a way solidifies your work as you present it to publishers or literary agents. If nothing else, at least I have a working title until further notice. The cover is another story. The one for my first volume I had a lot of input and final say in the final version. I sent endless pictures of Jasper, at the illustrator’s request, so she could get a feeling of who he was. It took a bit of work on both of our parts as we made suggestions to each other of what we liked and didn’t like. For while I feel a cover is important, I feel it is very important when it comes to children, one of our worse critics of all time. If we don’t make either pleasing to the eye, the books may soon gather dust as the ones around them get picked up. So again I ask, how much time do you spend on your title and cover? And how important is it to you?